RTY Enhance Visibility Hoodie this is perfect for men who work outdoors. 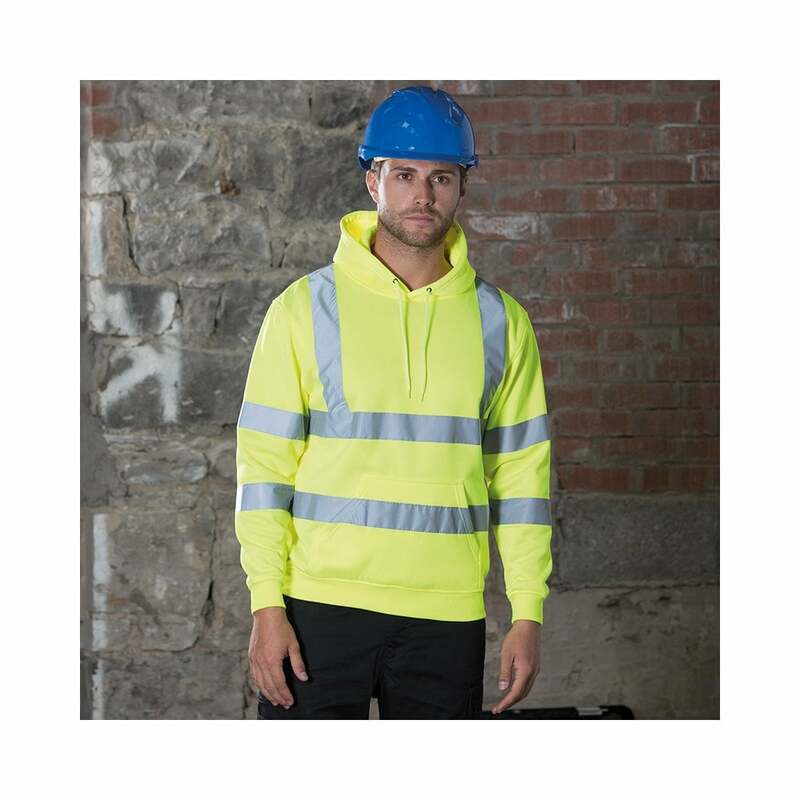 This high visibility hoodie is made from 100% polyester and conforms to all safety regulations. It has reflective tape across the torso and sleeves and has set in sleeves, 3 panel hood and its comfortable to wear. 2 bright colours available.